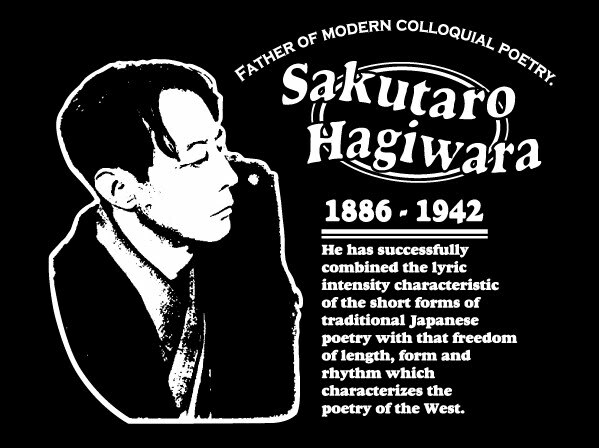 died May 11, 1942, Tokyo. a Japanese writer of free-style verse, active in the Taishō and early Shōwa periods of Japan. 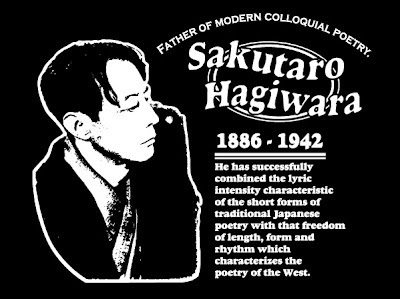 He liberated Japanese free verse from the grip of traditional rules, and he is considered the “father of modern colloquial poetry in Japan”. He published many volumes of essays, literary and cultural criticism, and aphorisms over his long career. Hagiwara Sakutarō was born in Maebashi, Gunma Prefecture as the son of a local physician. 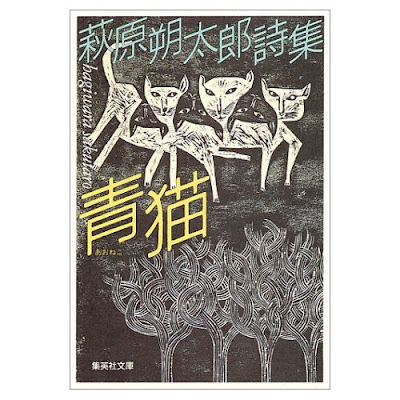 In 1913, he published five of his verses in Zamboa ("Shaddock"), a magazine edited by Kitahara Hakushū, who became his mentor and friend.
. 宮沢 賢治, Miyazawa Kenji .
. Kigo - Memorial Days - SUMMER . and clung to a tall tree of snowy white.